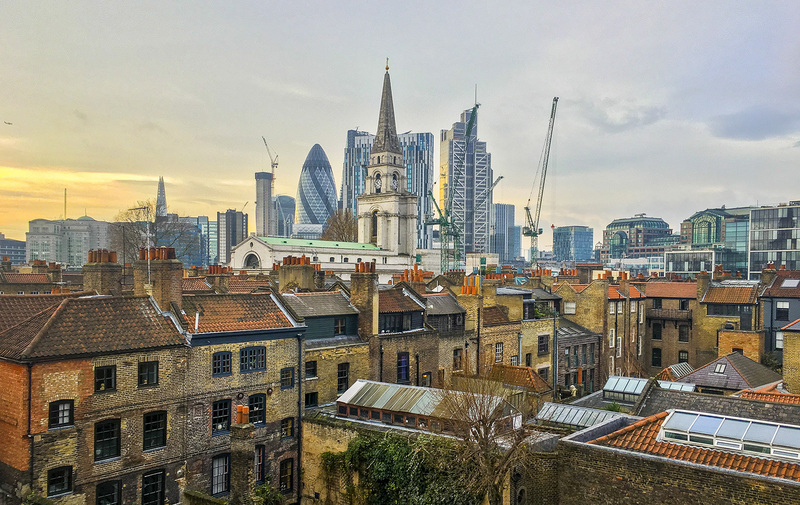 Way back in 2013 the Spitalfields Society Committee began considering the possibility of establishing an urban parish or town council in Spitalfields. The Committee was attracted to the idea because they were convinced of the benefits such a change would bring. These benefits include increased democratic accountability, more of our council tax money spent closer to where we live, enhanced protection for local facilities and amenities and a further measure of protection in planning battles yet to come. We felt there would be a great many opportunities for Spitalfields if it were to see the formation of a parish or town council and should such an initiative to create one start, we ought to support it. That time has now arrived. Over the next days and weeks you are likely to receive an information leaflet from the ‘Spitalfields Town Council Campaign’ through your door which outlines the benefits of the establishment of a town council in Spitalfields. The process for establishing a town council is surprisingly straight forward. Simply put, a “Community Governance Petition” must be signed by 7.5% of the local government electors (people eligible to vote in local elections) in a given area; that area is the core part of Spitalfields coterminous with the Spitalfields Neighbourhood Planning Area and the nearby Bishopsgate Goodsyard site. Once the required number of local residents signs this petition (which is only about 300) it triggers a statutory twelve-month review of ‘community governance arrangements’ by Tower Hamlets Council. Unless there are very strong reasons against it, the establishment of a parish-level local council called Spitalfields Town Council will occur at the end of that period. This would be a truly historic step which would transform our town and has the potential to enable many of the aspirations we have for this area to become very much easier to achieve. We therefore urge you to sign the petition being circulated. The campaign to set up Spitalfields Town Council is supported by the Spitalfields Society, the Spitalfields Community Group, the Spitalfields Historic Buildings Trust and the Spitalfields Neighbourhood Planning Forum. However, the leg-work on the ground of getting people to sign up is being undertaken by a very small group of people – and they desperately need more help. If you have any time available and would like to volunteer to get some of your neighbours (only those on the electoral register, please) to sign the petition then please print off the attached petition form and help us get the required number of names. When you have completed the form – just drop off at the farm or Attlee centre. Alternately, there is an active petition located at the Attlee Youth & Community Centre on Thrawl Street and another one at Spitalfields City Farm on Buxton Street which you can sign.